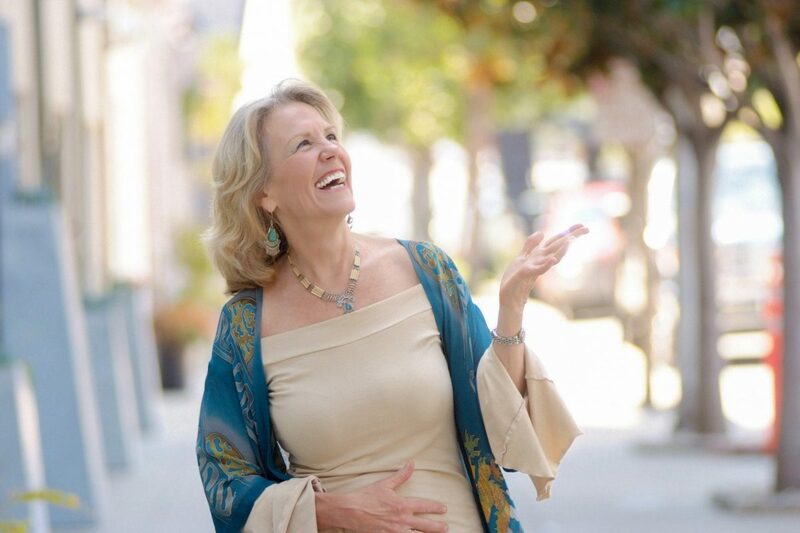 Anodea Judith is best known as a globally renowned speaker, bestselling author, and one of the most sought-after energy healers today who has revived the chakra system of ancient yoga. She wrote classics such as Eastern Body, Western Mind and Wheels of Life: A User's Guide To The Chakra System. 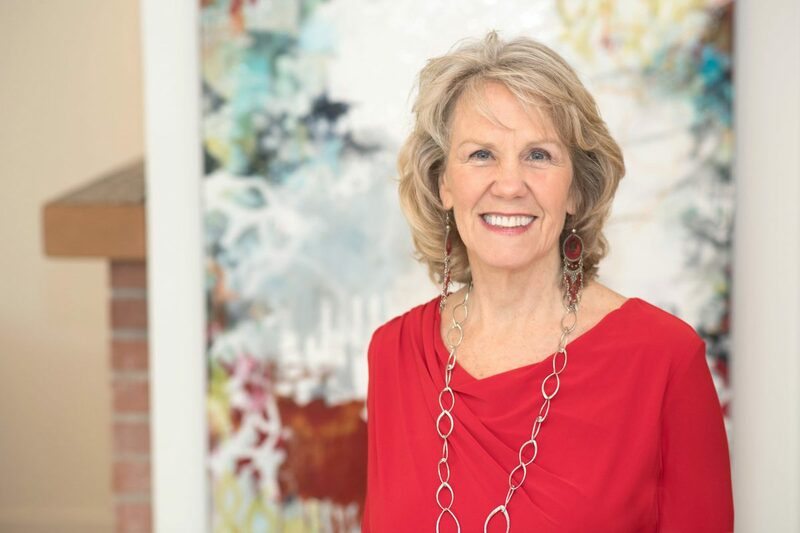 It was through an unexpected “vision” of her future book, The Chakra System, yet unwritten, that inspired Anodea to dive even deeper in understanding this ancient bioenergetic system and how to apply it to elevate different dimensions of our lives. 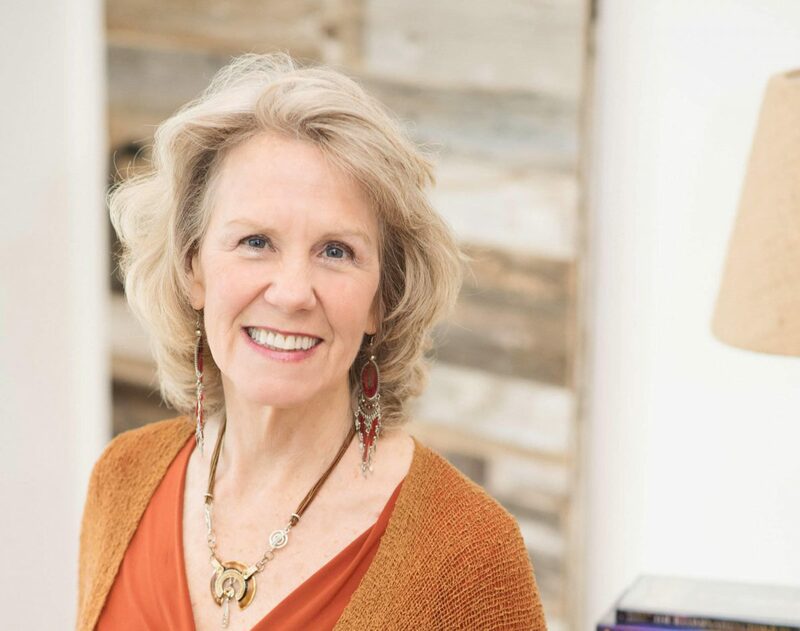 Today, Anodea is one of the foremost experts in merging Eastern healing modalities like the chakras with modern Western psychology practices, to help thousands heal past childhood traumas and wake up to their true spiritual essence.